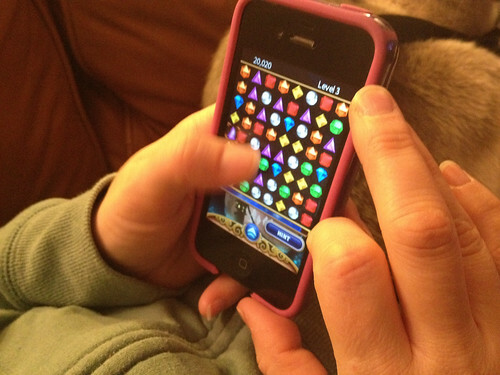 I recently gave Liz a coupon for a free download of Bejeweled. I mocked her one night for playing it for an hour straight. Then my daughter insisted I try it. And then I got hooked. So, number 51 here is a tribute to our colorful new time vampire.